Facebook-owned instant messaging platform WhatsApp on April 4 introduced a privacy setting for groups on its platform, providing users control on who can add them to groups. 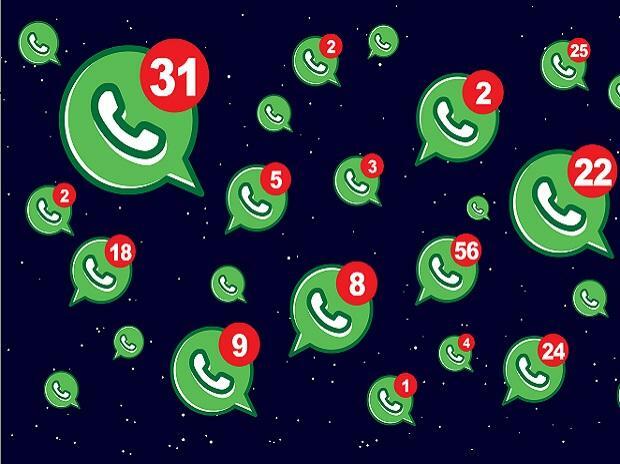 WhatsApp had been testing this feature under beta program, and from Wednesday onwards it will roll it out to all users in batches as an app update. 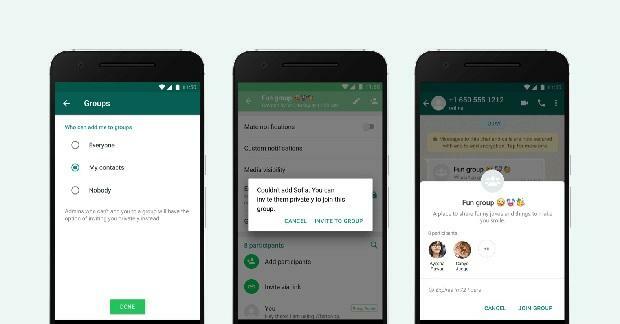 Until now, anyone available on WhatsApp had the option to create a group and add anyone from the list of contacts. With the new privacy setting for groups, users will have the option to set the privacy settings to either nobody, my contacts or everyone. Nobody means you will be sent an invite to join a group, but you will not be added until you approve. My contact setting allows people in your WhatsApp contact list to add you in a group. Enabling nobody in privacy settings for a group would prompt the person inviting you to the group to send a private invite through an individual chat, giving you the option of joining the group. The invite will be valid for three days, before it expires and automatically rejects the invite request.